This podcast is brought to you by Audible.com. 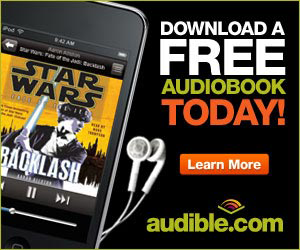 Sign up today and get a free audiobook download! 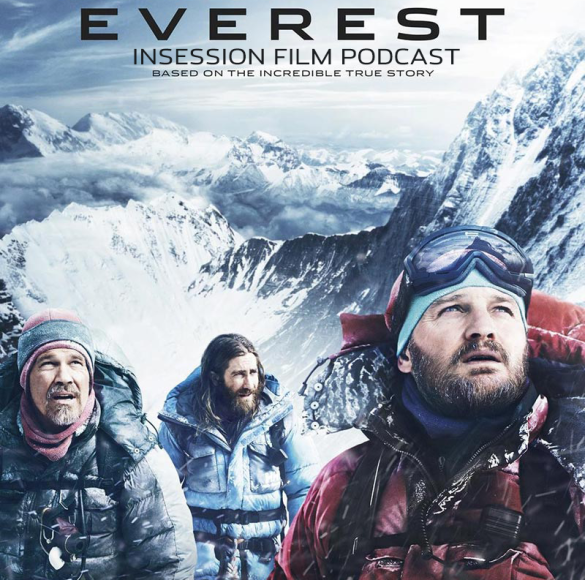 This week on the InSession Film Podcast, Todd from Forgotten Films joins us to review Everest, the latest film starring Jason Clarke, Jake Gyllenhaal and Josh Brolin among many others. Going off of that, we discuss our Top 3 “snow/winter” movies and we start a new segment called Let’s Rethink This, where we talk some movie related items that need a little rethinking. It was Todd’s first guest appearance on the show and he was fantastic. 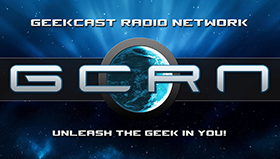 If you’re a fan of older Hollywood and interested in the forgotten gems it produced, you need to check out his show. So good. We also had a lot of fun with our new discussion segment, Let’s Rethink This. We probably could have been more “colorful” in our ranting, but we had fun nonetheless. This was a really fun exercise to do. It’s a little different than what we normally consider and there’s a lot more in this category than you’d think, at least depending on how you set up your criteria, which is important here. A lot of movies feature snow but really qualifies as a “snow” movie? 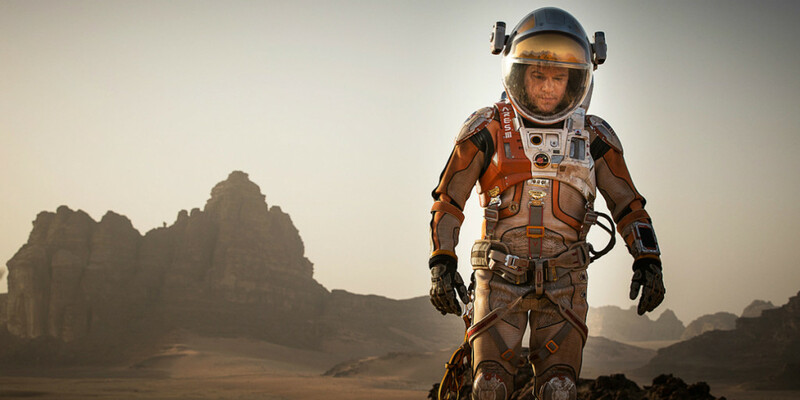 Well we explain on the show and we had some great films to talk about. What would be your Top 3? 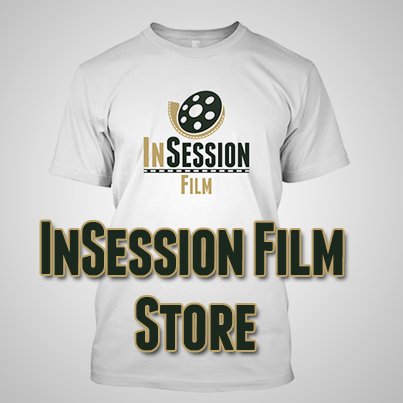 RELATED: Listen to Episode 134 of the InSession Film Podcast where we discussed Black Mass! Admittedly, we must think our friends at Simplistic Reviews for the inspiration of this segment. It’s not the exact same thing they do on their show but it’s similar enough that we wanted to credit them. Our version is, of course, more PG-13. 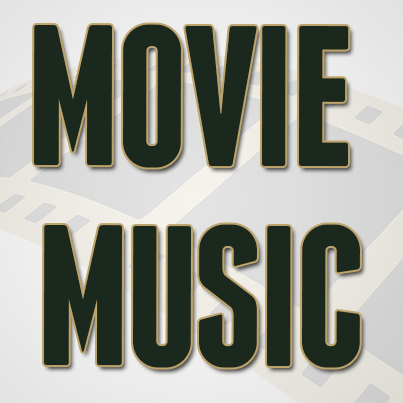 In this segment however, we bring up movie related items that we think need a little rethinking due to their head-scratching nature.